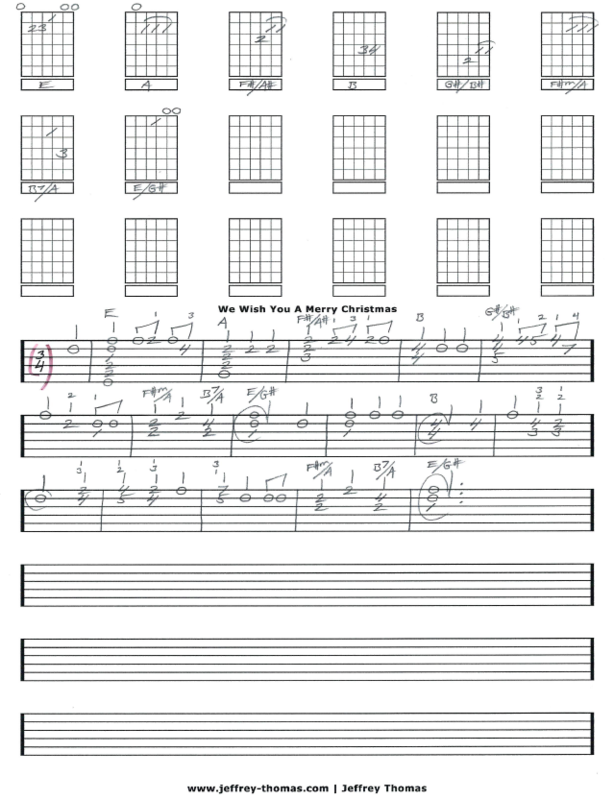 We Wish You A Merry Christmas Free Guitar Tab by Jeffrey Thomas. This is a fun basic chord melody tab to put you in the holiday spirit! I have a mix of full chords, triads and intervals along with melody notes to make this arrangement sound complete. Another popular Christmas guitar song to add to your list. Want the full guitar tab for free? Go ahead and send me your email using the form provided. 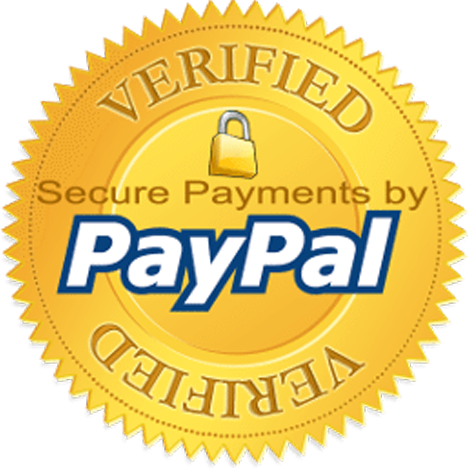 Looking for the best online guitar lessons? Try a free Skype guitar lesson by filling out the Schedule A Free Lesson form! The author and composer of “We Wish You A Merry Christmas” is not known but it dates back to 16th century England. Make sure to check out more free online guitar tab on my tab, video and blog pages.